Tax Incentives for Higher Education - Welcome to White Income Tax Service Ltd.
higher education costs or are repaying student loans. 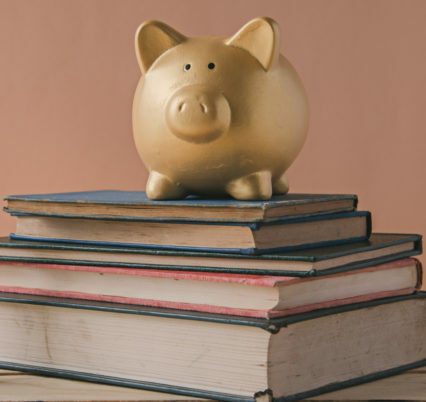 Formerly called the Hope Credit or Lifetime Learning Credit, it covers the qualified tuition and related expenses of the students in your family (i.e. you, your spouse, or dependent) who are enrolled in eligible educational institutions. Different rules apply to each credit and the ability to claim the credit phases out at higher income levels. For more questions call White Income Tax Service Ltd. Today at 309-674-3429.